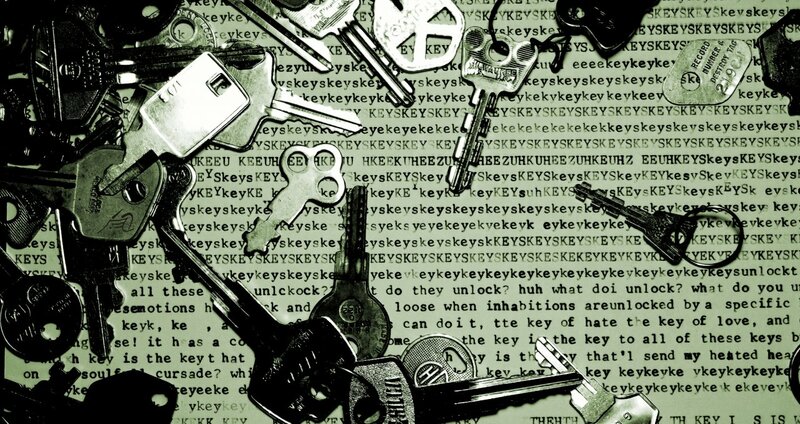 Keys, upon key's upon keys. Originally Submitted to FurAffinity.net on November 22nd, 2013 10:43 PM. Before it was transferred to Inkbunny it had 14 views and 1 favorites.